Each year, the MSP 501 recognizes some of the biggest and most successful managed service providers in the world. This page is dedicated to news about the award and features on honorees. The Maryland-based CEO started working in New York City at just 13. 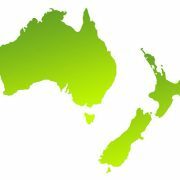 RMM competitors ConnectWise, Kaseya and Datto are moving to capture their share of the MSP opportunity Down Under. The MSP 501 Awards Dinner at Channel Partners Evolution was packed with companies recognized in Channel Futures’ worldwide rankings. An increasingly diverse and increasingly global partner audience has gathered in Philadelphia. 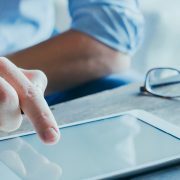 Download our analysis of the managed services industry based on the world’s largest survey of MSPs. 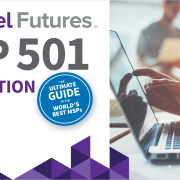 Sirius Computer Solutions has once again earned the top spot on the Channel Futures MSP 501 ranking list. 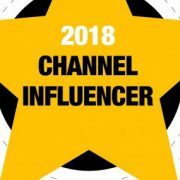 At the upcoming Channel Partners Evolution conference, attendees will learn just what it’s done to stay at the top of the heap. 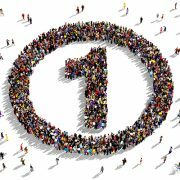 Channel Partners Evolution Is Here: Are You Ready? 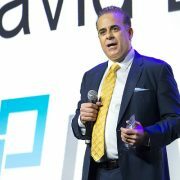 Speakers, sponsors, exhibitors and partner attendees are descending on Philadelphia Monday ahead of Channel Partners’ annual fall trade show, Channel Partners Evolution. 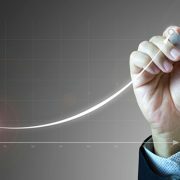 We’ve crunched the numbers to reveal in-depth trends in the managed-services market. 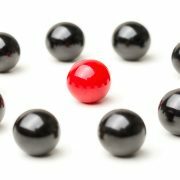 Will Consolidation in the Channel End Well for MSPs? 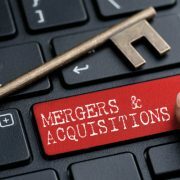 M&A activity in the IT channel is at never before seen levels. How will it impact the table stakes for partners? Datto’s Rob Rae on communities, conversations and commonalities. 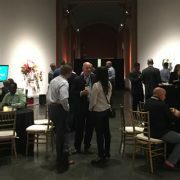 We got the chance to pick the brains of MSPs in Los Angeles this week, where Intrust IT, No. 233 on this year’s MSP 501, led a wide-ranging discussion. Security is a major area of investment by customers. 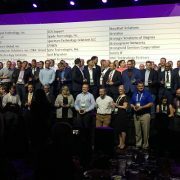 Cal Net Technology Technology Group doubled its valuation in four years by putting structure around its platforms and processes, landing it a spot as a finalist for this year’s MSP of the Year Award.